Good Garage Scheme Car Servicing in Great Britain : Tailgating perceived most dangerous motorway action, Good Garage Scheme reads. Tailgating perceived most dangerous motorway action, Good Garage Scheme reads. Tailgating has been revealed as the worst action committed while driving on the motorways, in the eyes of 85% of surveyed UK motorists. The findings have been released by road safety and breakdown organisation, GEM Motoring Assist. Mobile phone use figured next most prominently, followed closely by the act of driving in the middle lane whilst the left hand lane remained vacant. The most striking statistic is worrying for road safety organisations. Only one in five of the survey participants deemed that drivers’ speed should be more stringently observed, with over 50% of drivers suggesting the national speed limit should rise. 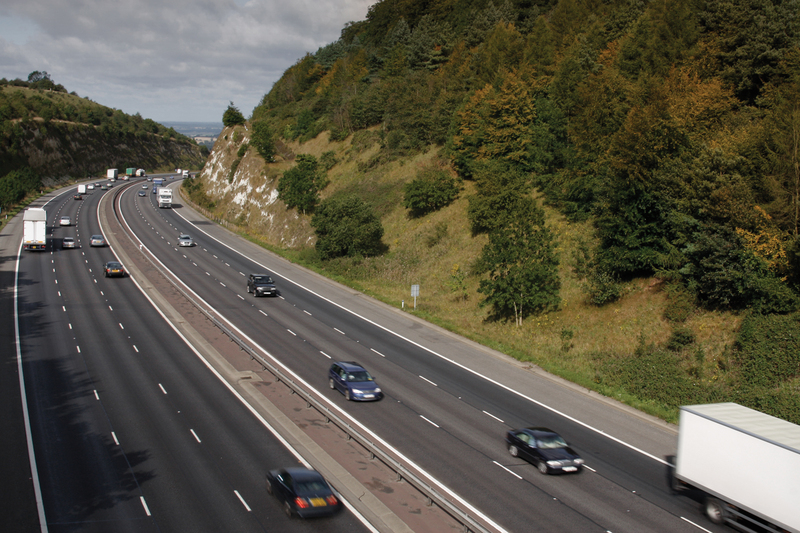 What do you feel is the worst motorway driving offence?